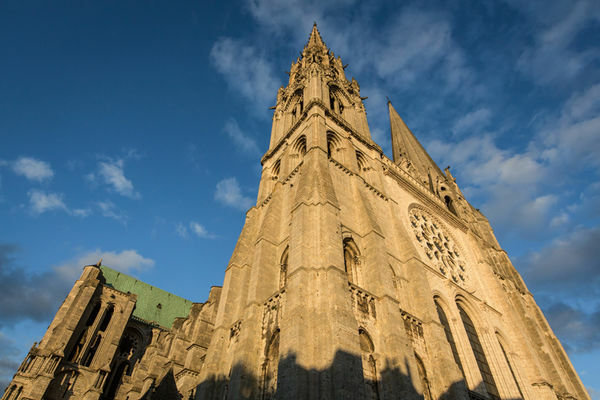 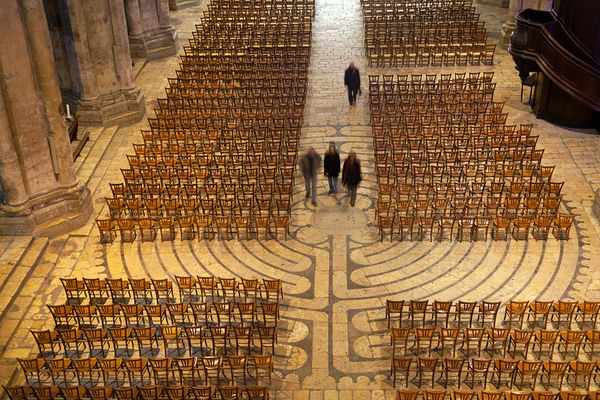 A prestigious heritage site, listed at a UNESCO World Heritage Site, and one of the gems of 12th and 13th century art, the Notre-Dame Cathedral of Chartres has always been testimony to the enthusiasm of pilgrims and visitors. 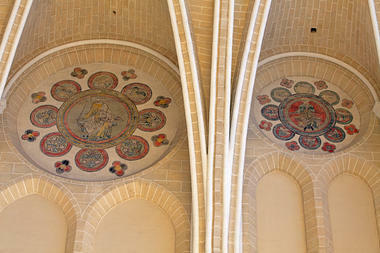 Open, guided or audio-guided tours. 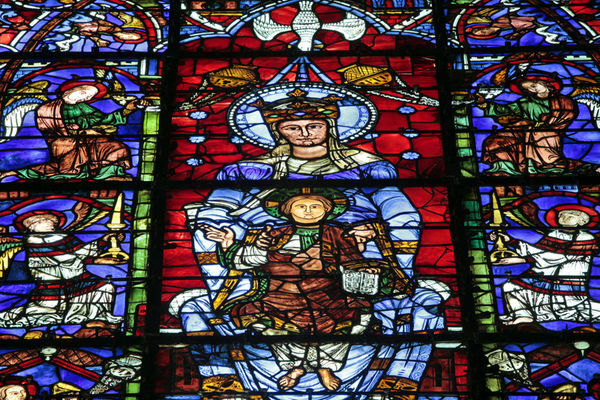 A key centre of Christianity in medieval Europe, Notre-Dame Cathedral in Chartres is an exceptional example of the religious art of the 12th and 13th centuries. 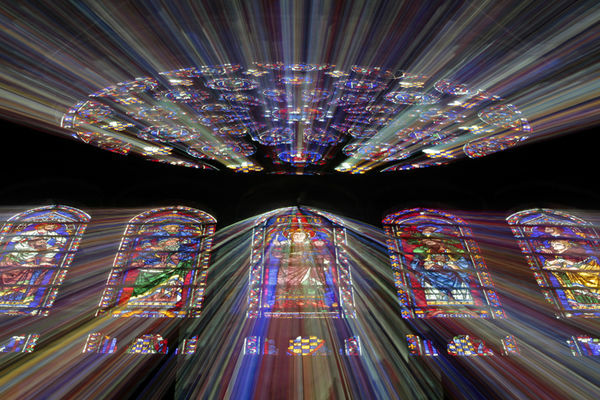 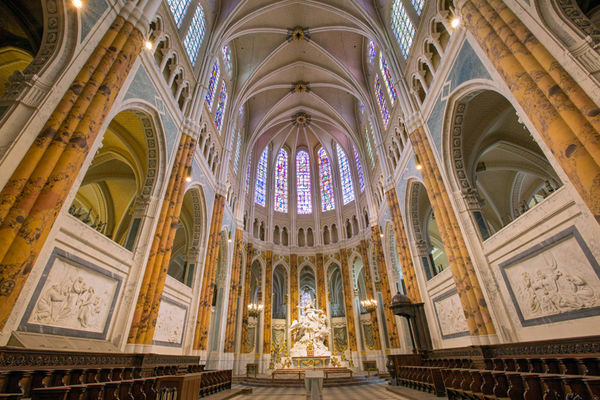 Its nine sculpted doorways and 176 stained-glass windows, all in outstanding condition, provide a set of images like no other in the world, a reflection of the spiritual thinking and artistic expression of the times. 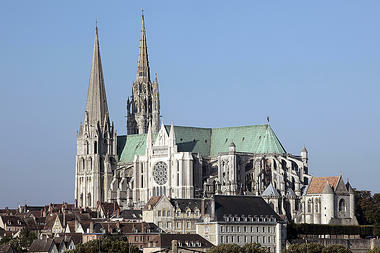 Listed as World Heritage in 1979, Chartres Cathedral is a must-see example of Gothic architecture in France and Europe. * A prestigious heritage site, listed at a UNESCO World Heritage Site, and one of the gems of 12th and 13th century art, the Notre-Dame Cathedral of Chartres has always been testimony to the enthusiasm of pilgrims and visitors. 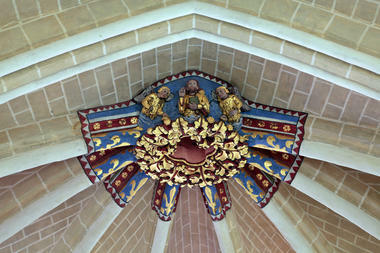 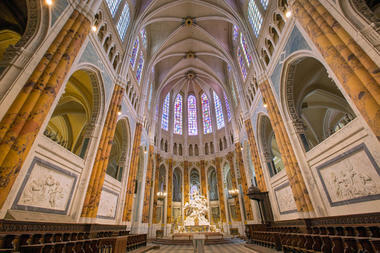 Open, guided or audio-guided tours.